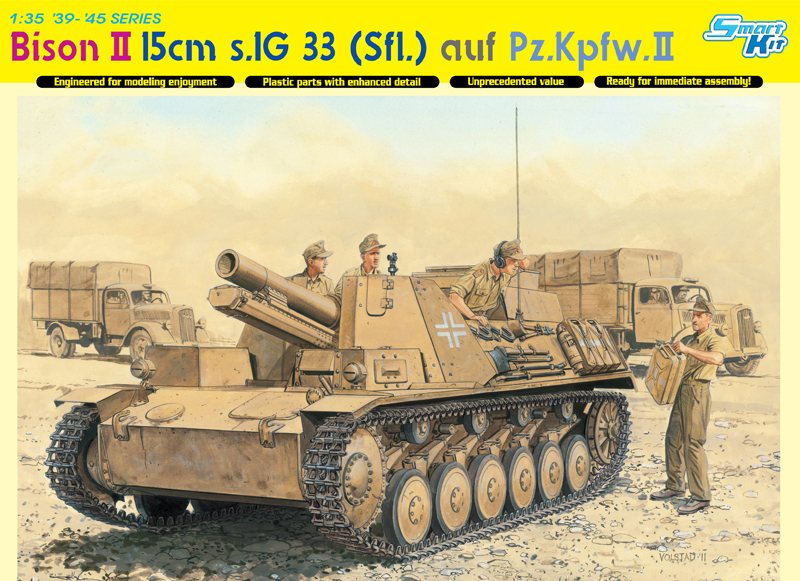 As Germany attempted to rearm in the 1930s in the lead-up to WWII, the military leadership relied heavily on the Pz.Kpfw.I. Some 1,493 examples of all types were built and these light tanks served in early campaigns even though they were supposed to be just training platforms. Mass production of the Ausf.A commenced in 1934, while the improved Ausf.B with a different engine appeared in August 1935. The Ausf.B was lengthened and it had five road wheels per side. 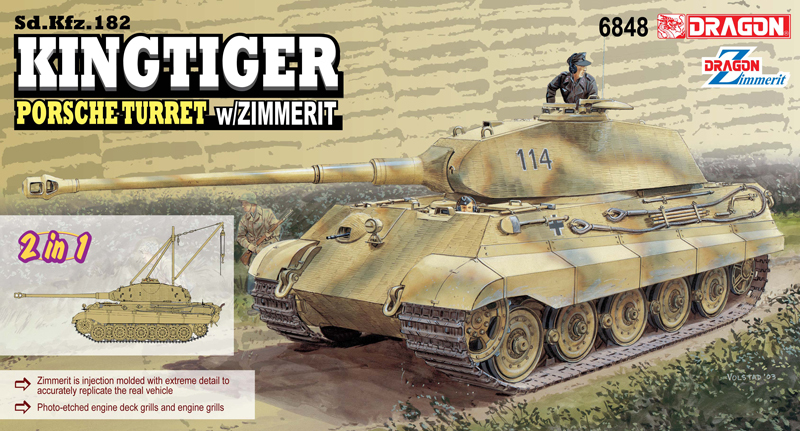 The Panzer I was thinly armored with just 13mm steel at its thickest point. It operated with a crew of two – the commander/gunner and driver. An unusual version of this small tank was the Abwurfvorrichtung, literally a Demolition Charge Layer. These modified tanks were typically found in the panzer-pionier-bataillon of panzer divisions in 1940 in time for the campaign in Western Europe. The conversion comprised a device mounted on the rear deck that could lower a 50kg explosive charge onto or against a field fortification before it was then detonated. 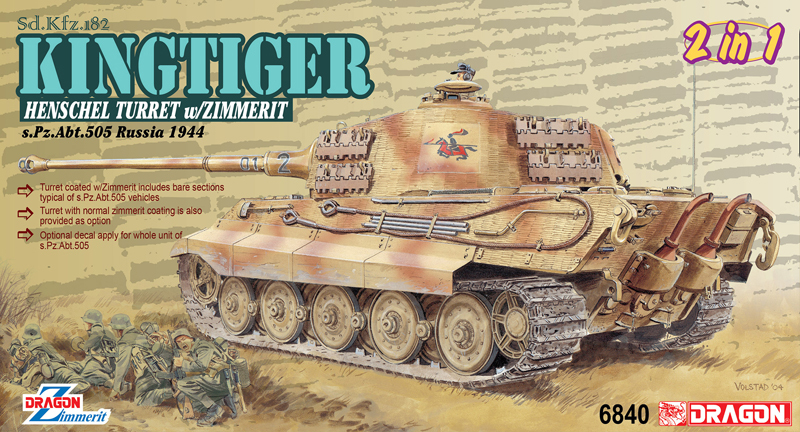 Dragon is offering a fine 1/35 scale Smart Kit of a Panzer I Abwurfvorrichtung. 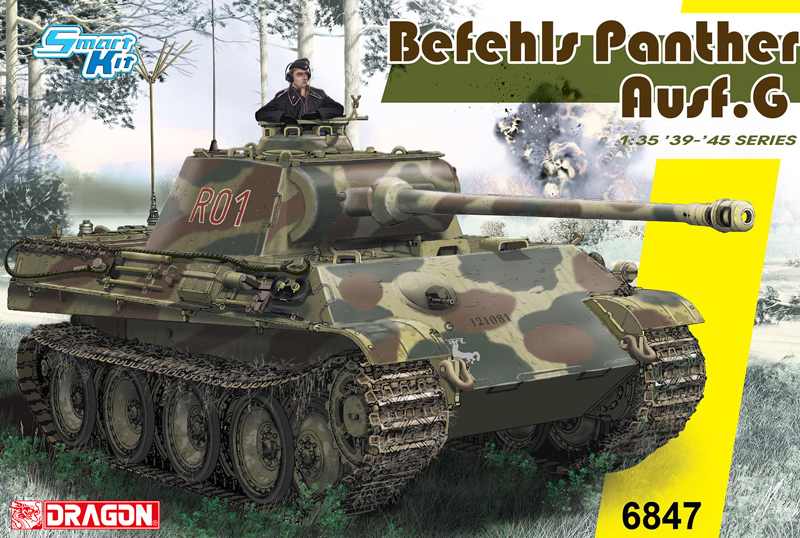 This kit utilizes high-quality components from previous Pz.Kpfw.I Ausf.B kits, and mixes them with a range of brand new elements specifically produced for the Demolition Charge Layer. The kit employs multimedia materials such as plastic and metal cables in order to recreate this exact variant. It's convenient too - the track links may be tiny but they're perfectly produced via Magic Tracks with no need for time-consuming cleanup. 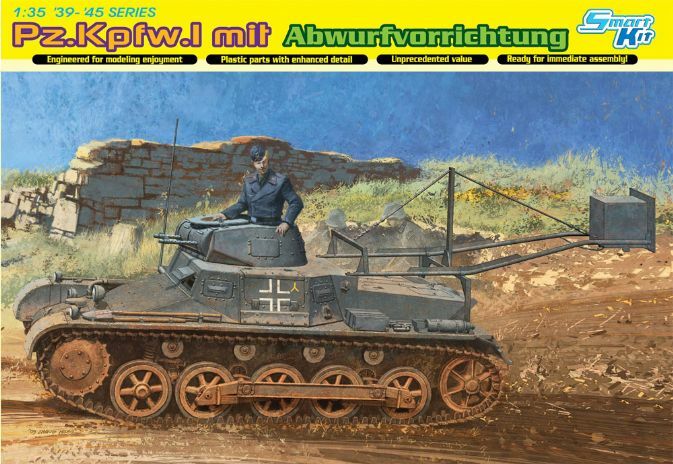 The Abwurfvorrichtung may seem like an insignificant or unusual subject for a kit, and surely modelers never dreamt they'd see one produced by a mainstream kit manufacturer. 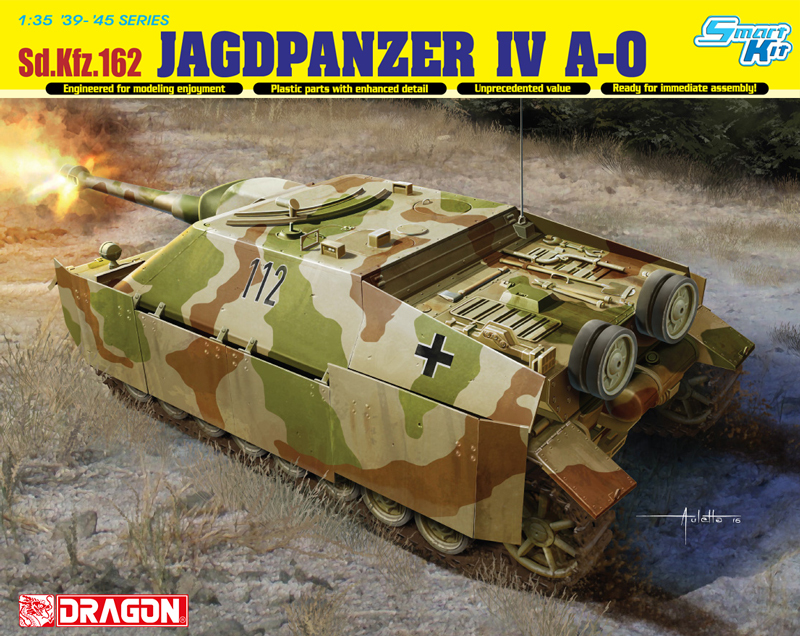 However, Dragon always seeks to surprise and satisfy modelers, and this kit does exactly that! When armored vehicles first appeared in WW I it did not take the engineers long to realize these vehicles had a lot of advantages in carrying out tasks which would otherwise place them at risk. While few experiments were carried out during the war, in the postwar period some experiments were conducted. 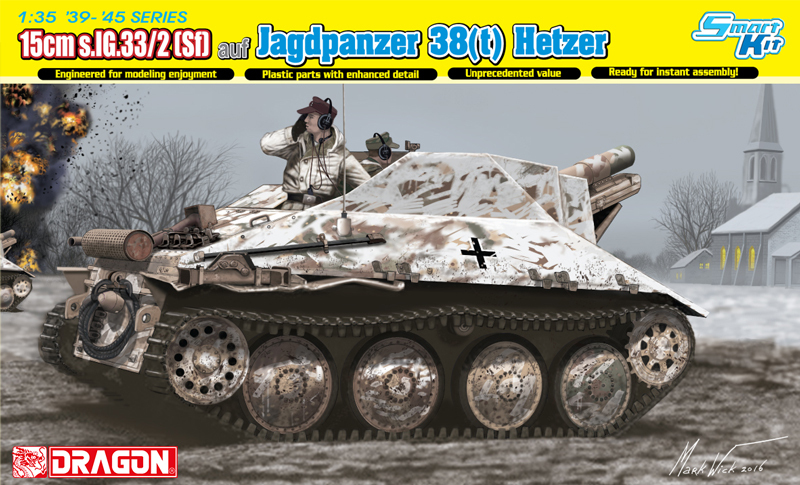 But the Panzer I was not the most reliable vehicle to use for this as it was thinly armored and unless given plenty of cover and supporting attacks, it was easily knocked out before it could place its charge. The Soviets preferred vehicles like the KV-2 with a 152mm howitzer and the British the Churchill AVRE for the same purpose, as both had thick armor and could flatten the objective with either a shell in the case of the former or a “dustbin” charge from the latter’s mortar. 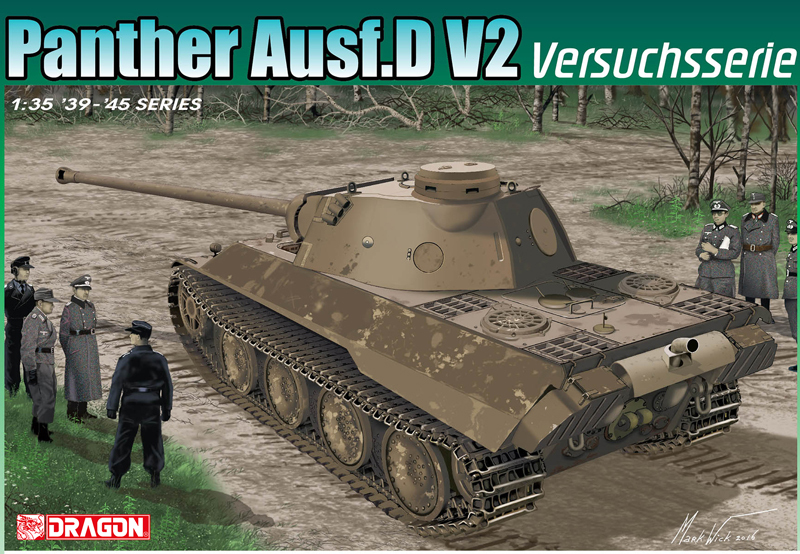 DML has now offered a kit of the first variant of this interesting concept and based it on an upgraded version of their Panzer I Ausf. B kit from 2004. 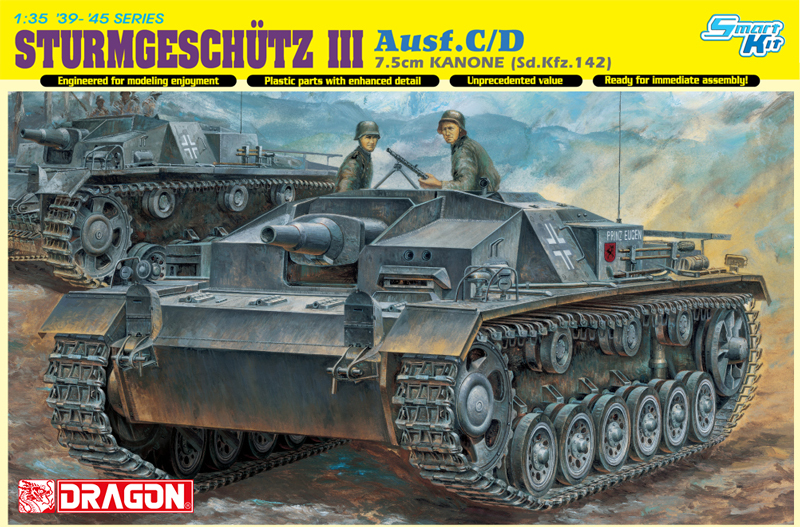 The kit has had any of its common parts with the Ausf. A replaced by sprues from the later (and better) A kits as well as one new sprue with all of the charge laying device components. This kit comes with the complete set of clear styrene vision blocks and block frames, which are used to provide the basis for the vision port mounts and also the locks for opening the external vision ports. 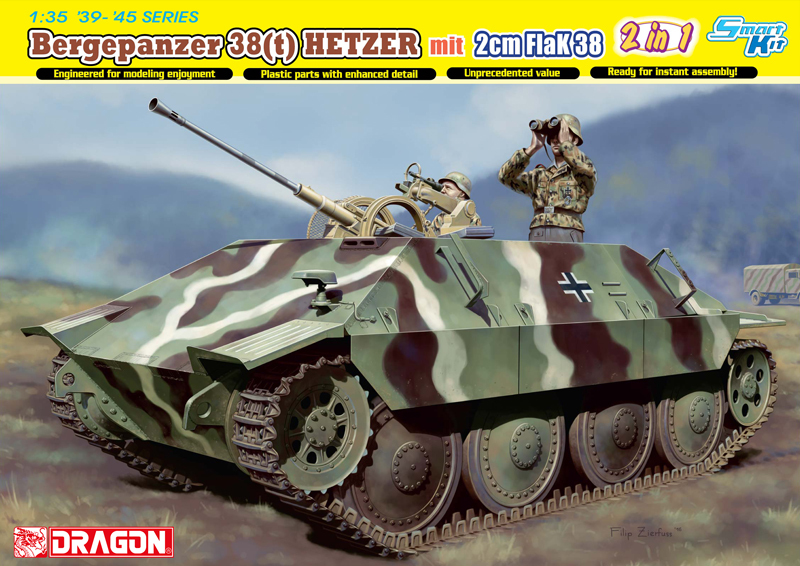 But as this is a typical “mix and match” kit with sprues from previous kits, the modeler must pay attention to the directions for which components go with this model. (There are three different machine gun mounts for the turret as an example.) Alas, the directions are confusing and leave some bits out, such as the MB1 parts which are the brass stiffener rings for the road wheels. All of the previous kit options on exhausts, hatches and view port covers have been retained. 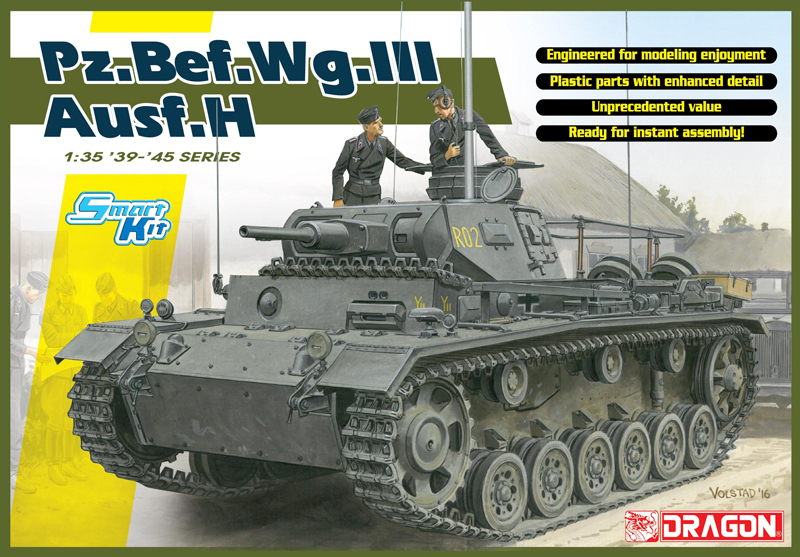 As before, the kit includes 216 single track links, which are not going to be popular with some modelers as they are very, very small – each one is about 3 mm x 7 mm. At least this kit uses the improved “Magic Track” set so you don’t have to remove the links from sprues as with the original B kits. The charge laying container comes with separate lids and a possible diorama option would be showing engineers packing it with explosive charges. Technical advice came from Tom Cockle and Gary Edmundson. 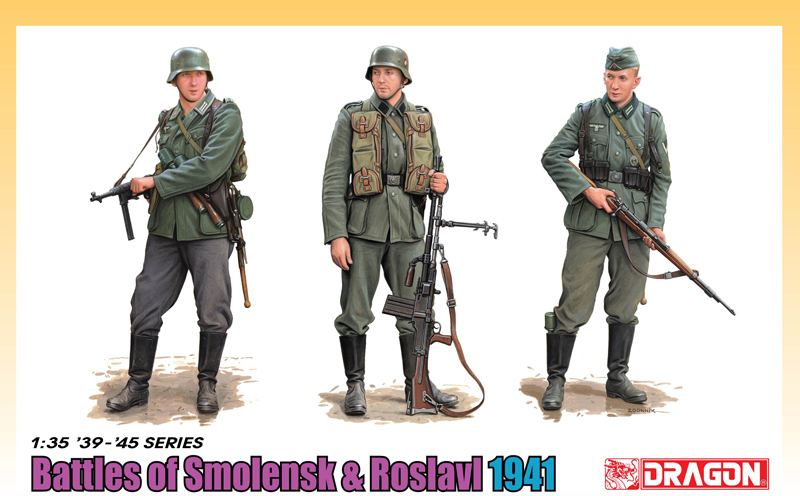 Two different finishing options are offered: 1st Panzer Division, 1940 (panzer gray with white crosses and markings), and Unidentified Unit 1940 (panzer grey, white crosses and white 323). A small sheet of Cartograf decals is incldued. Again, this is an interesting version of a vehicle which did see service (hence not a cyber-hobby.com effort).